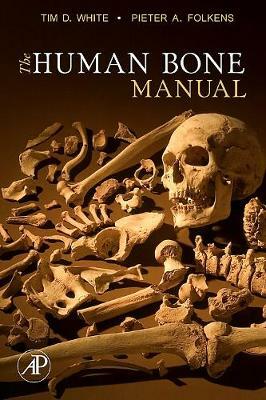 Building on the success of their previous book, White and Folkens' "The Human Bone Manual" is intended for use outside the laboratory and classroom, by professional forensic scientists, anthropologists and researchers. The compact volume includes all the key information needed for identification purposes, including hundreds of photographs designed to show a maximum amount of anatomical information. It features more than 500 color photographs and illustrations in a portable format; most in 1:1 ratio. It provides multiple views of every bone in the human body and includes tips on identifying any human bone or tooth. It incorporates up-to-date references for further study.